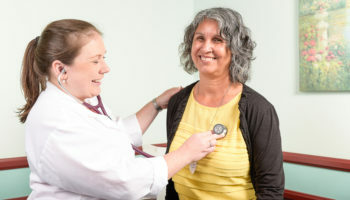 Dr. Maribeth Chong is a Board Certified Internal Medicine Physician practicing in Carlsbad California with over 15 years of clinical experience. 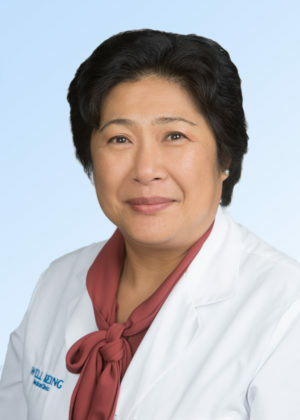 Dr. Chong attended the University of Texas Houston and received her Doctorate in Medicine in 1993. She completed her residency at the Virginia Mason Medical Center where she became a faculty member for over 7 years. After serving as the Site Director at the Vista Community Clinic for 2 years she and her husband Dr. Yoo Jin Chong opened Wellbeing Medical Clinic. Dr. Maribeth Chong currently serves as a Clinical Instructor at the UCSD School of Medicine. She is bilingual is English and Taglog. In her spare time she enjoys cooking and running. I have the opportunity to care for patients over an extended period of time. 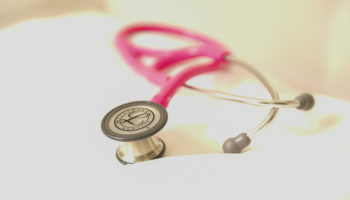 This allows me to know them well and understand their medical concerns. I like to stress preventive care. I believe that by leading a healthy lifestyle most of the major illnesses can be avoided.